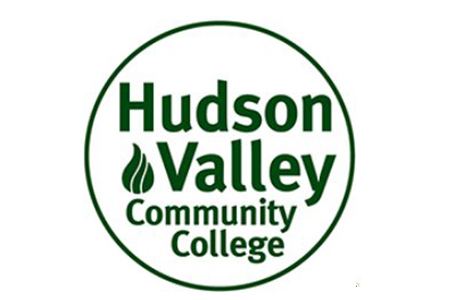 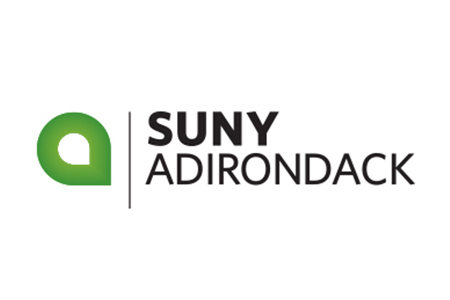 Tri County Council Vietnam Era Veterans has endowed over $100,000 in scholarships for veterans at Hudson Valley, Schenectady and Adirondack Community Colleges. 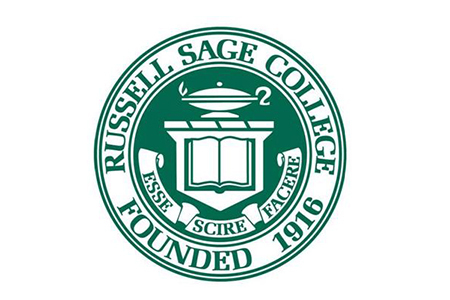 Also endowed is a scholarship at Russell Sage College for veterans studying nursing, physical therapy and occupational therapy. 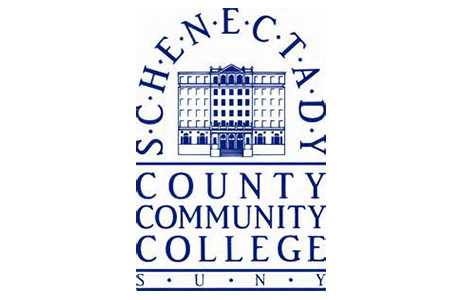 Those interested in applying for one of these scholarships should contact the appropriate institution directly.